Hair styling and personal care products for the entire family. Queensbury's Sagamore Style II beauty salon offers professional styling services, as well as an extensive line of quality men's and women's hair styling products, skin and body care items	at a discount of 20% to 40% off regular retail prices. Conveniently located in Queensbury our professional and friendly staff members are here to assist you with all your hair styling needs. 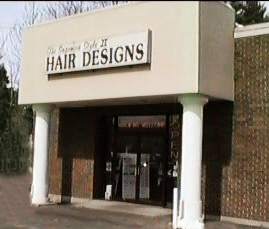 Visit our Queensbury New York salon or call us at 745-1777.